Looking to grab yourself a new power strip that does it all? iClever’s BoostStrip is what you need in your life and it happens to be discounted today too. Here’s an entirely made up stat: there are probably more power strips than actual smart devices out there. But, in the year 2019, if you are looking to buy a power strip for yourself, then there are a few criteria which you have to fulfill. You just can’t go and pick up a random power strip and call it a day. First criteria is a simple one: it should have AC ports (obviously). Second criteria: it should have USB ports. Luckily, the iClever BoostStrip has both. 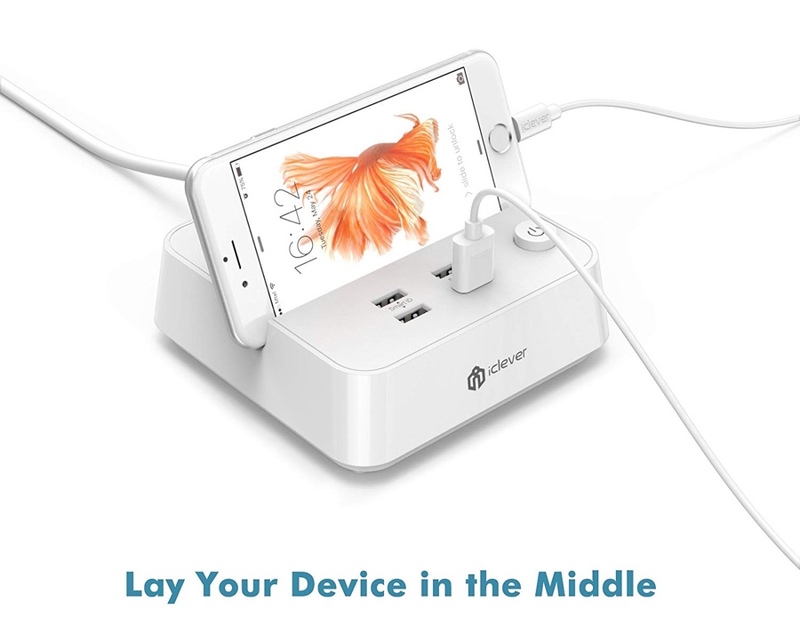 It has 3 AC outlets and a total of 4 USB-A ports to charge up your devices. But wait, you also get a handy button for either turning on/off the USB-A ports or the AC power outlets. 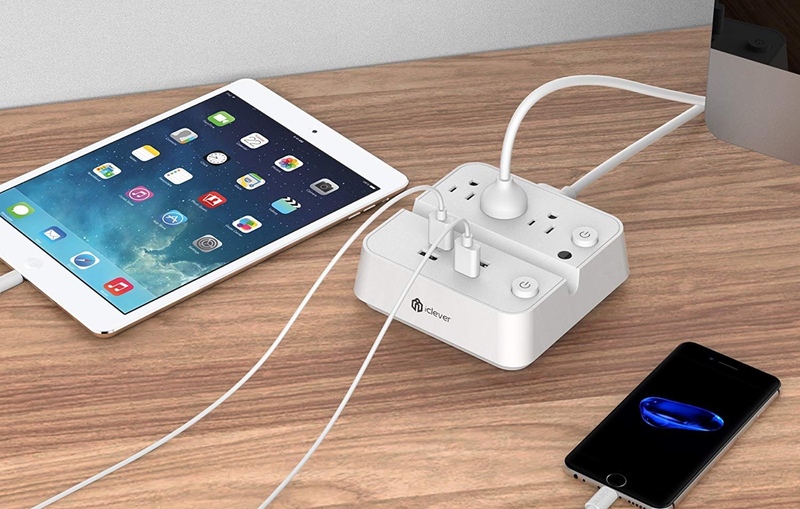 The unique design of this power strip allows you to cradle your smartphone in the middle of the cutaway. And those USB-A ports, well, they’re packed with smart features too. They will detect which device is connected, therefore sending the fastest and safest possible charge when needed. In other words: you will be juicing up fast regardless of which device you connect. If you are interested in this awesome product, then you can find more details in the link below.